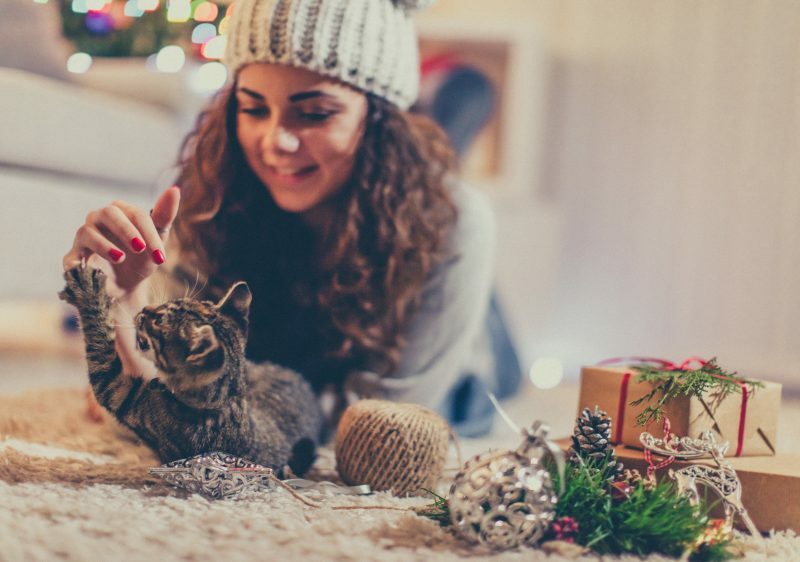 The holiday shopping season has begun in earnest, and if you’re like the majority of pet owners in the United States, your pets are included in your gift list. With so many amazing options when it comes to pet toys, treats, and gadgets available, it’s hard to narrow it down to just one (or three!). Never fear, your team at Rocklin Ranch Veterinary Hospital is here! After an exhaustive search, we’ve narrowed down some of our favorites for you. Our guide to the season’s best pet gifts is sure to please even the most discerning pet. 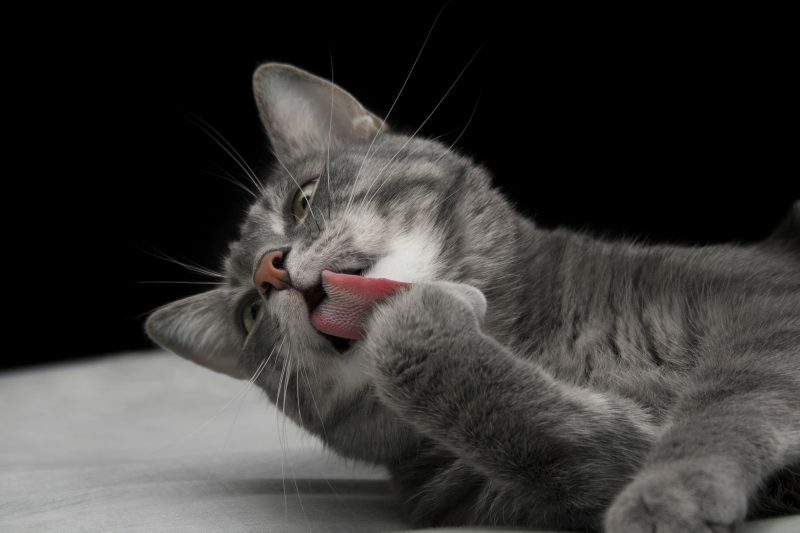 Everything about Thanksgiving is tantalizing – for pets and people alike. 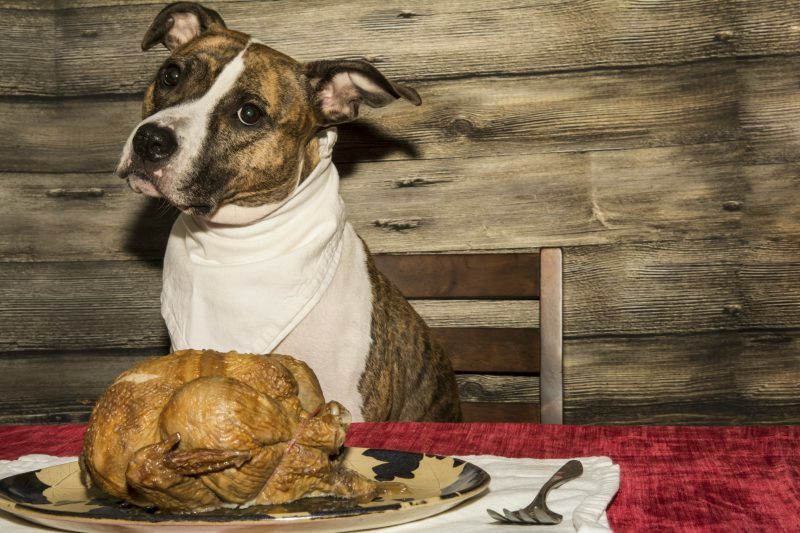 That’s why it only makes sense to share Thanksgiving with your pet. Celebrating together is the best when you can both indulge in rich, buttery casseroles and toast all that you’re grateful for with a glass of hard cider. Wait! That’s not right! In fact, this could place your pet in immediate danger. 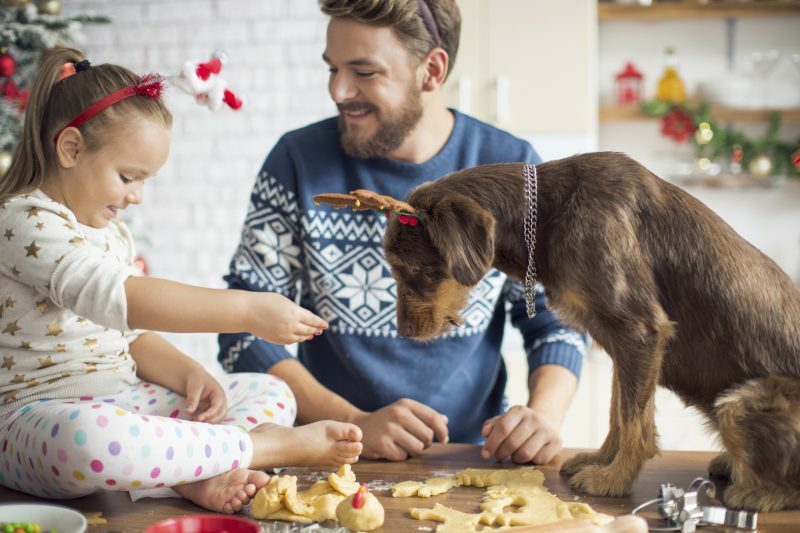 Fortunately, our team is here to help you design safe and happy Thanksgiving traditions that protect your pet’s health and wellness.